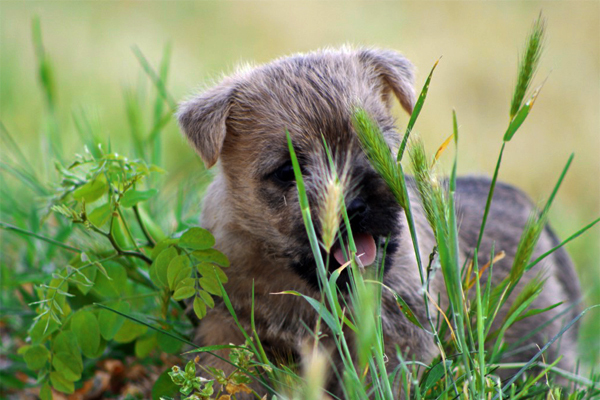 The Cairn Terrier is a peppy, very hardy little terrier. This breed has a compact and strong body with a water-resistant coat and a fox-like expression. 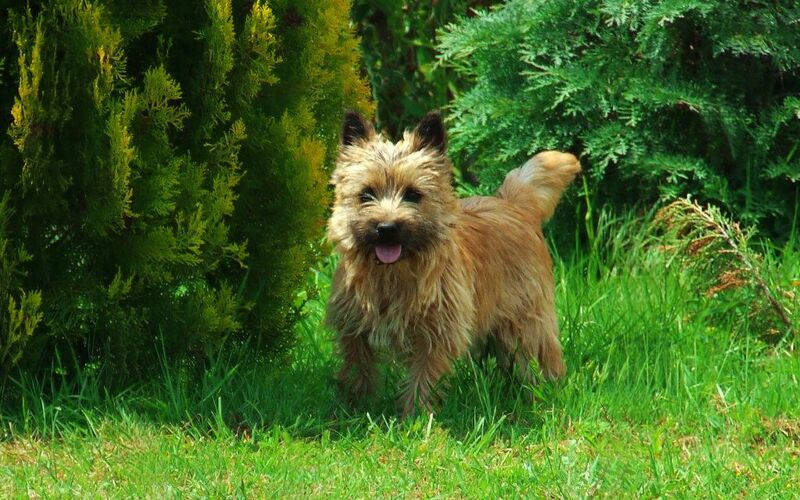 The Cairn Terrier is a spirited, hardy, restless little dog. This breed is somewhat independent, but friendly. It is a big dog in a small dog’s body. This breed is naturally patient with children and very playful. It is alert, loyal, and mischievous. This dog is very curious, fearless and bold. It is highly intelligent, easily trained and likes to do tricks. This breed is sensitive; it needs firm, but not harsh, training and discipline. Without attention and proper training, the Cairn Terrier can become destructive and/or bark excessively. This breed likes to dig searching for vermin; it is not wise to leave it unsupervised in a landscaped yard. It can be a chaser and should not be left off its lead in an unsecured area. 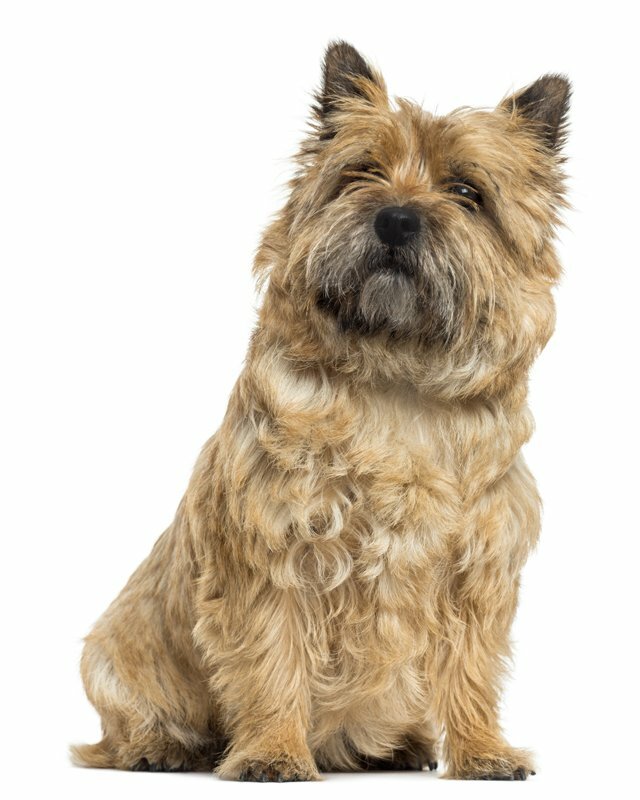 Never leave your Cairn Terrier tied out, as it may fight larger dogs to protect its turf, sometimes with tragic consequences. Females tend to be more independent than males and some breeders feel that males are more affectionate. Some of the breed’s talents are: hunting, tracking, watchdogging, agility, competitive obedience, and performing tricks, it also excels at Terrier (Go-To-Ground) trials. 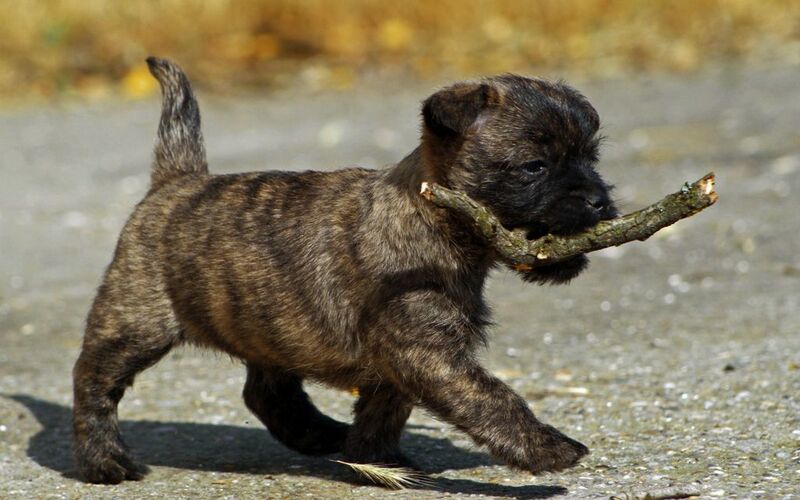 Cairn Terriers will get enough exercise running around a small yard, but if you live in an apartment, it will need a daily walk or a romp in the park. Weather-resistant double coat with a harsh outer coat and a soft undercoat. Brush several times a week, being gentle with the soft undercoat. A neglected coat soon becomes a sorry, matted mess. Once a month bathe the dog and brush the coat while it dries. Trim around the eyes and ears with blunt-nosed scissors and clip the nails regularly. This breed sheds little to no hair. It tends to be allergic to fleas. It is important not to overfeed the Cairn Terrier for it tends to gain weight easily. Treats should be limited, even though the dog may be almost irresistible when begging. 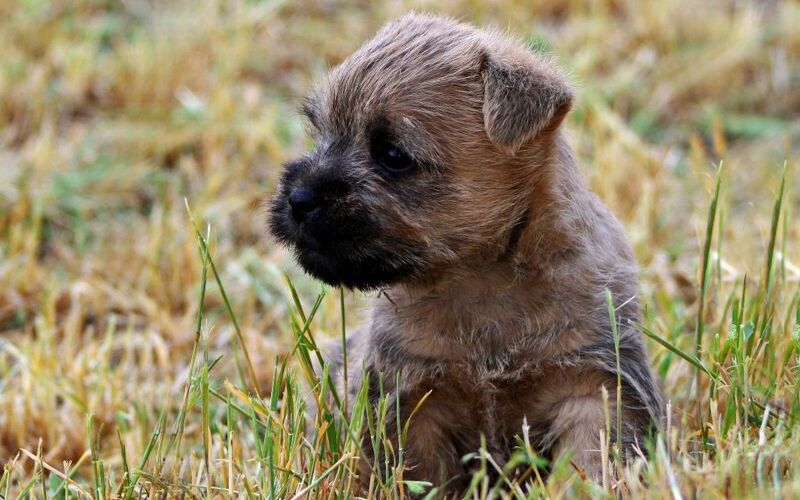 To minimize the risk of your Cairn Terrier developing any hereditary health issues, you should buy a Cairn Terrier puppy from a reputable breeder. This breed will do okay in an apartment if it is sufficiently exercised, though a yard would be more suitable for this independent breed. It is a very active breed, and require plenty of walks and playtime. 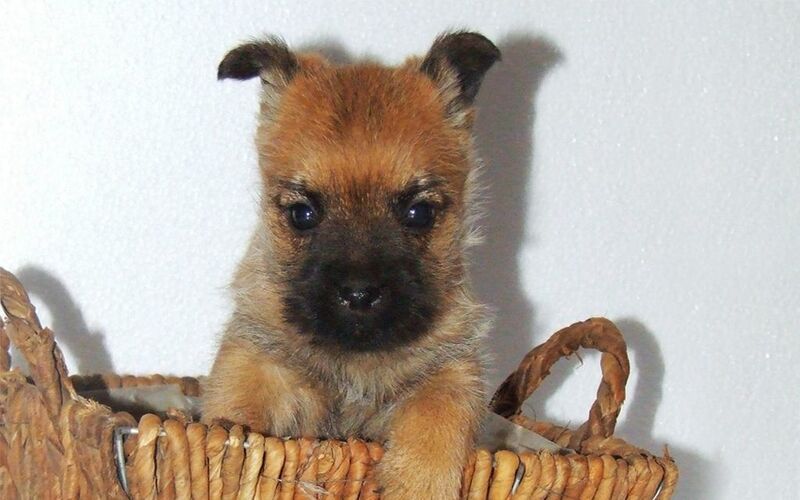 If you are looking for Cairn Terrier for sale, you've come to the perfect place! Our team of experts is here to help you choose a puppy that suits your lifestyle and meets your expectations. 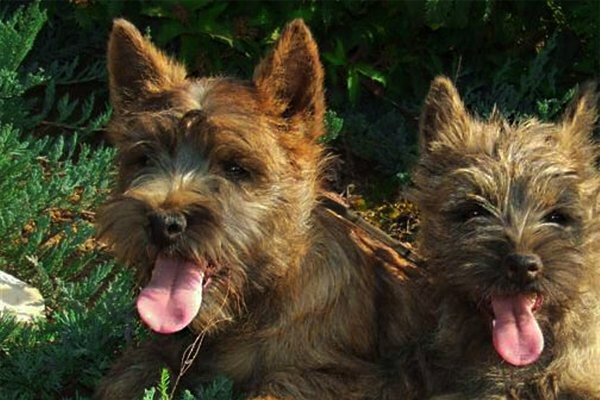 Our Cairn Terrier puppies are carefully selected and are bred by reputable breeders, who live up to our high standards. I consent to receive Notifications when new Cairn Terrier puppies are posted.